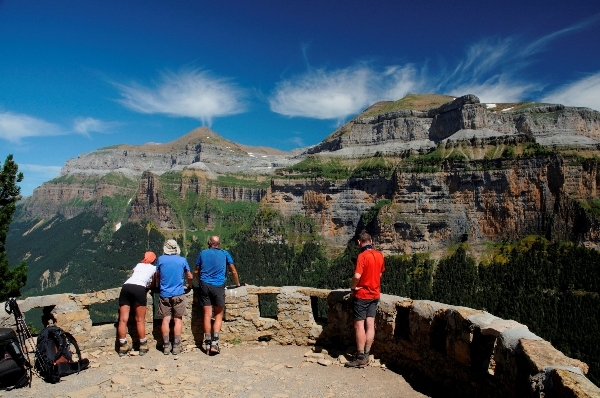 The UNESCO World Sobrarbe-Pirineos Geopark is collaborating for the 5th consecutive year, together with the Ordesa and Monte Perdido National Park, in the practical part of the training course for guides of the National Parks Network, organized by the Ministry of Agriculture, Food and Environment, Autonomous Organization of National Parks, CENEAM. The main objective of this training action is to install capacities in the participants to be able to exercise adequately functions of Guides of people and / or groups in the different National Parks. Provide the conceptual and theoretical bases in which the Guide’s function in the National Parks Network is developed. Train students to analyze and understand the theoretical principles of Interpretation and environmental education in the role of the environmental guide. Train in the application of tools (methods, techniques and dynamics). 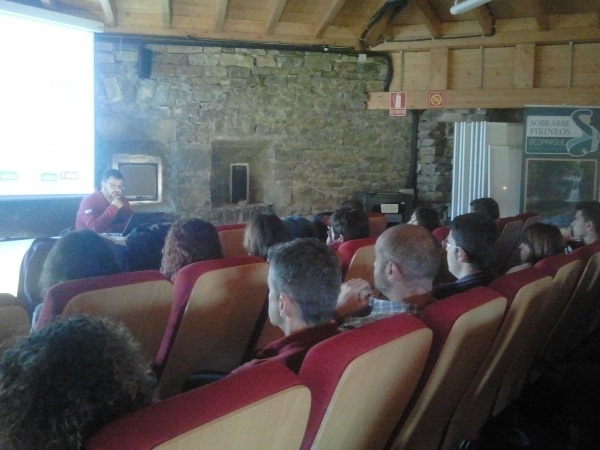 This training is especially useful for those professionals and companies in the sector located in the socio-economic environment of the National Parks, which intend to exercise their skills in the different National Parks, and need to train and specialize technicians to initiate, guide, disseminate the values of space, raise awareness for its conservation and invigorate a group in these protected spaces. 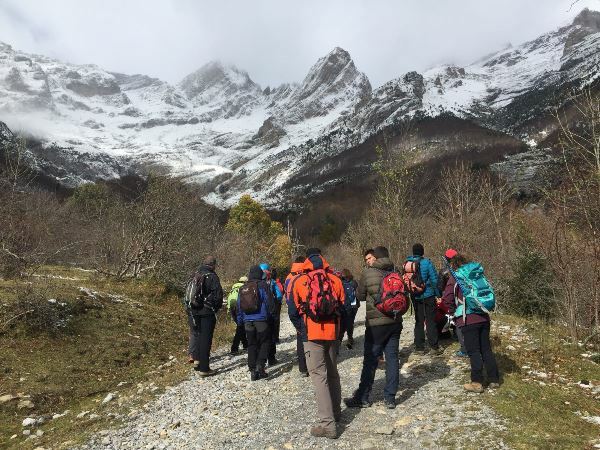 The course consists of a theoretical part to be carried out through internet in on-line mode and in a practical part to be carried out in each National Park, in this case in the National Park of Ordesa and Monte Perdido, once the theoretical part has been overcome. Places are limited, and 25 students have participated.